I had a recent post about how challenging your mind can keep your brain healthy as you age. Well, I’ve taken it to heart, and I’ve started a brain exercise category to this website which will feature non-medical topics that are fascinating to read. 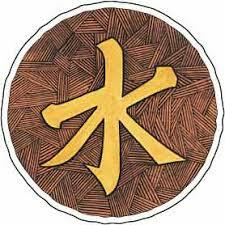 For my first piece, I wanted to share a post on the highly literate China Beat blog, discussing a philosophical exchange about Reconciling Confucianism and Socialism. It’s a very interesting read and a great brain-stretching exercise. Interested readers can also read a Global Times article this week on one of the above’s authors, Daniel Bell.